Do you want to know how the processes controlling the preparation of antibodies and evaluation of cellular activity work? Enjoy the best and most relevant USMLE preparation, with scripts and matching articles supporting the video courses. Start becoming an expert now! 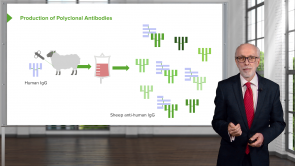 The science of Immunodiagnostics has recently progressed in leaps and bounds. As proficient clinicians, we need to be aware of some of them. 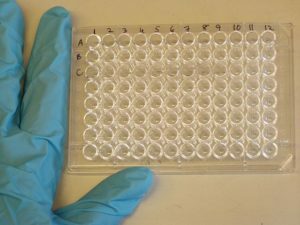 This article focuses on core techniques customized for immunodiagnosis, namely Immunodiagnostic Methods (Agglutination, Nephelometry, Immunoprecipitationa and Radial Immunodiffusion), Electrophoresis and Western Blot, Immunoassays (ELISA, RIA and Luminex:tm:), Immunofluorescence and Immunohistochemistry, Flow Cytometry and Fluorescence-Activated Cell Sorter (FACS), Evaluation of Cellular Activity and Preparation of Antibodies. This lecturer is very easy to follow and explained everything very well.